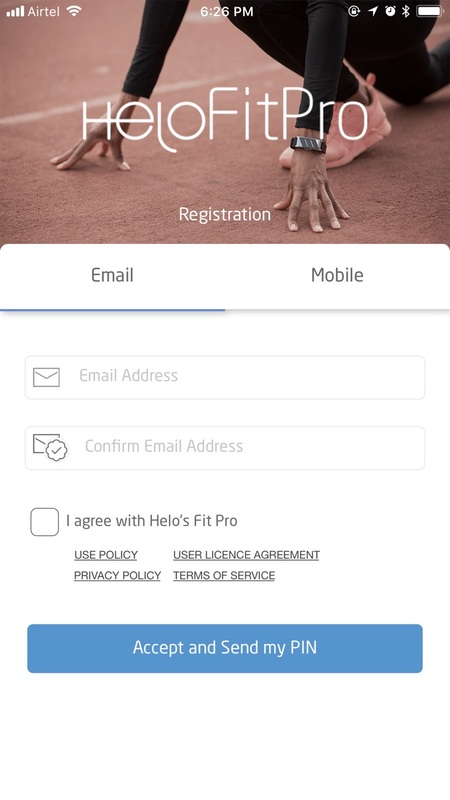 HeloFit Pro is the first app designed for your Helo to make running, workout and fitness session. 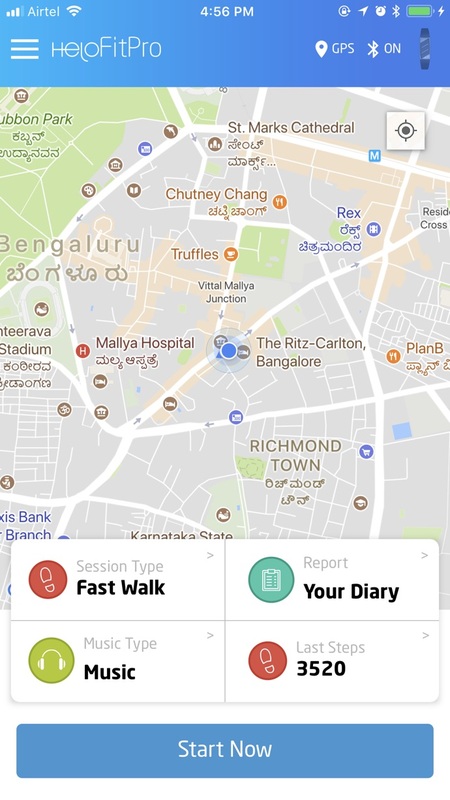 With few clicks you can pair your smartphone and your Helo to have a personal assistant for your sessions. Continuos update will keep your app always cool and synchronised to your lifestyle.